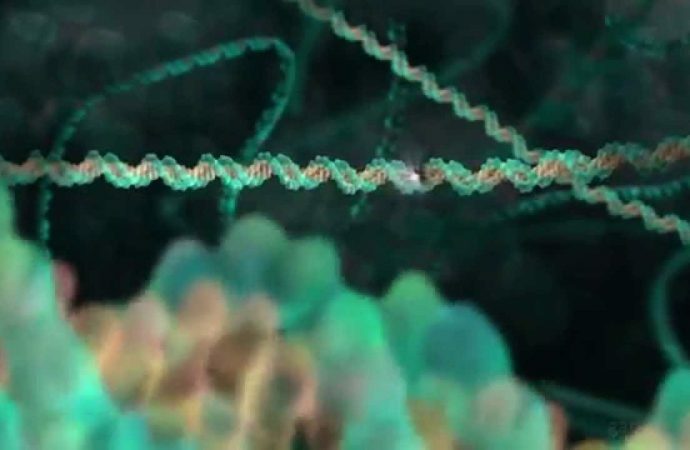 UK – British scientists have discovered how DNA gets replicated and repaired, a mysterious but essential process in all forms of life, according to a study published in the journal Nature Structural & Molecular Biology. 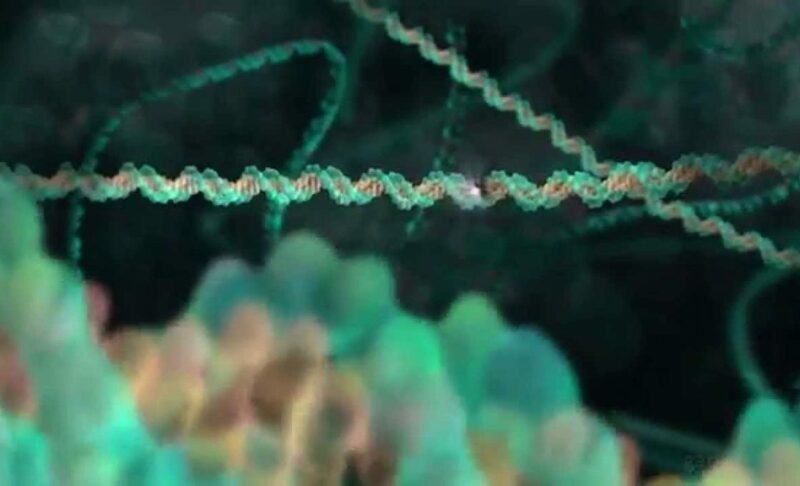 To this end, experts from the British University of Sheffield observed the removal of branched molecules of DNA double helix structure, a process that scientists have been studying for more than 20 years. Jon Sayer, from the Department of Infection, Immunity & Cardiovascular Disease, University of Sheffield and one of the authors, said that the branched DNA appears in several episodes of The X-Files (TV science fiction series) when Agent Scully suspects that aliens inserted it into the blood. In fact, far from being of extraterrestrial origin, the branched DNA forms every day in our body. It happens every time our cells divide. The scientists managed to capture in detail the molecular process like never before. Thus, the experts noted how enzyme endonuclease, also called restriction enzyme cut the branched molecules after the cells have divided DNA. The scientists saw that enzymes spun the free end of the branch of DNA through a hole in the enzyme before slipping through the trunk where they acted as molecular “pruner” cutting the branch and restoring the double helix. The team made the discovery using a synchrotron (particle accelerator) that functions as a giant microscope that produces a bright light and serves scientists to study everything from fossils to virus. 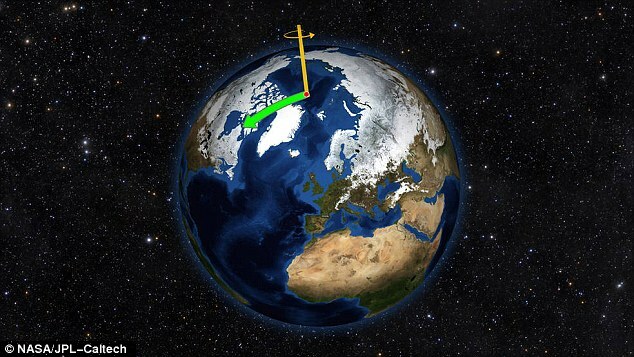 Understanding how this system works is “essential to all life,” Sayers said. He added that the enzymes that carry out this process are sometimes involved in cancer. They have been linked to tumor progression and mutation, so this discovery may give way to better diagnosis or new drugs. He concluded that knowing how these enzymes work could help develop new antimicrobial drugs that could one day be used to fight antibiotic resistant bacteria.